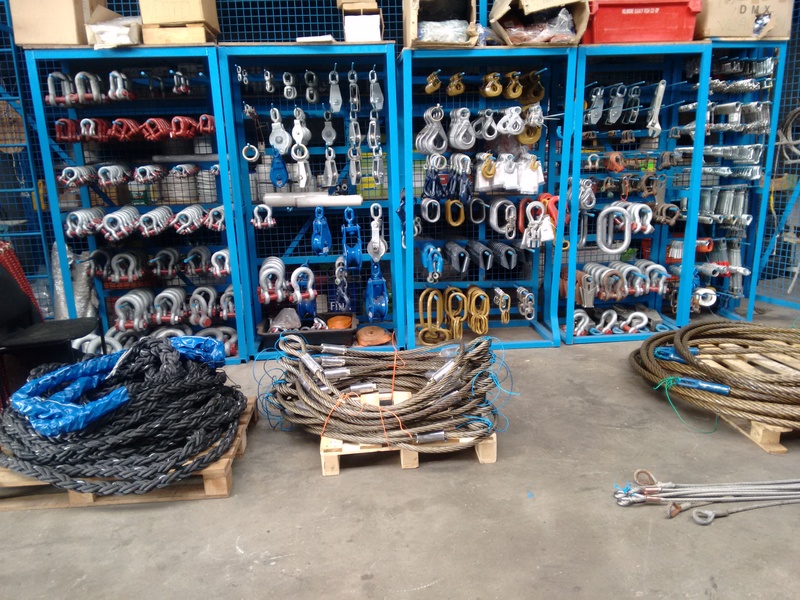 The biggest part of our business is about steel wire ropes. We choose long term strategical relationships with suppliers that offer consistent high quality rather than going for lower prices with variable quality. We have the capabilities to press or splice steel wire rope up to diameter 36mm. Stainless steel wire rope start at 1mm up to 10mm. 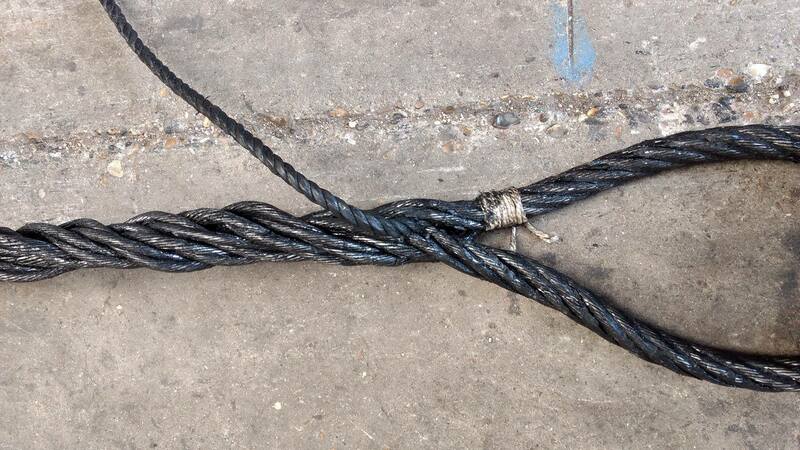 Galvanised steel wire ropes with wire rope core range from 10 to 36mm. Steel wire ropes with a fiber core are available on request. 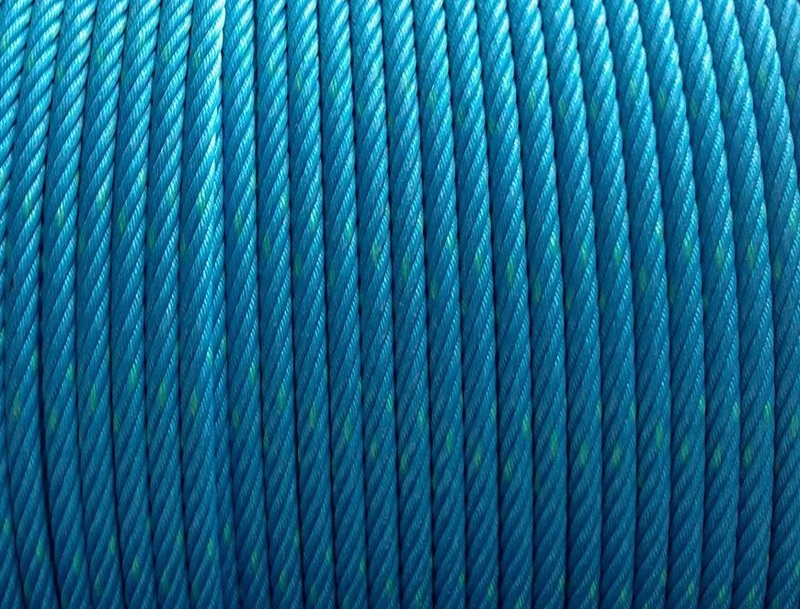 If pure steel wire rope is too hard to handle for your intended purpose, then perhaps our blue 6-strand mixed ropes are ideal for you: strong as steel yet lightweight as polypropylene and easy to handle as a result. Perfect for your net's hardline!